Since 1975, we have been a commercial electrician providing quality commercial electrical services to our customers. We are a licensed and insured master electrician in Pennsylvania, Delaware, and Maryland. We offer both large and small commercial and industrial electrical services. Our record of excellence and reputation around the capital region of Pennsylvania speaks for itself. 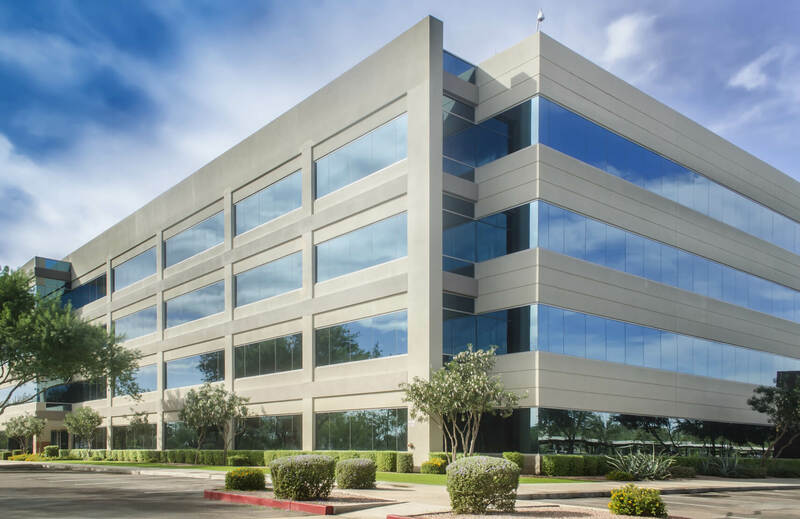 As an experienced commercial electrical contractor, we are well known for our prompt, reliable commercial electrical services and quality workmanship. The commercial electricians at Bitner Electric have the experience and resources available to accommodate our customer’s requests. Our electricians perform large, time intensive jobs, while also being flexible and efficient enough to handle our customer’s small jobs. We accomplish this with competitive prices and top-notch service. 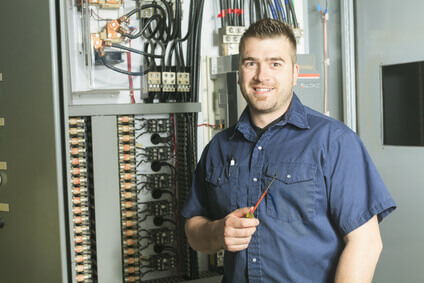 Having a commercial electrician you can trust is very important. Commercial electrical wiring can be a complex task that requires a knowledgeable technician. You can depend on our 24-hour electricians, because they have the capabilities that are necessary to complete your commercial installations and repairs. If you want to know how much a job will cost before we start, just call us. An estimator come to your business or job site and provide an estimate free of charge. If you are in need of commercial electrical services, contact Bitner Electric today! We look forward to working with you. Licensed master electrician in Harrisburg, PA offering commercial, industrial, and residential electrical services.